Word problems can be really difficult for upper elementary students. The complexity of the word problems increase, the length of the problems themselves increase, the numbers are larger and more abstract, and often key words just don’t work. 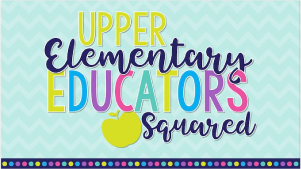 Today I want to share with you eight ways to help students who struggle with word problems in upper elementary grades. 1. Carefully choose or create an acronym to scaffold or support students. 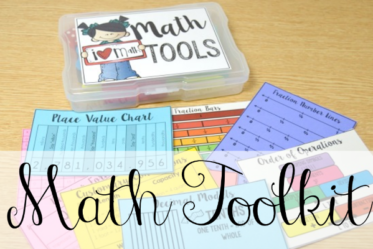 My first tip is to choose an acronym that will either help your students understand and think through a math problem or choose an acronym that helps ensure their work and answer is clear and complete. I personally prefer to use an acronym that both helps the students think through a problem and adequately show all of their work and organize their thoughts. With this in mind, I created the word problem acronym LOVE about four years ago and have been using it every sense. LOVE helps the students organize their work, their thoughts, while helping ensure the students provide enough to support their answer. The steps embedded in the process also help the students make sense of the word problem as they are forced to use models, labels, etc. 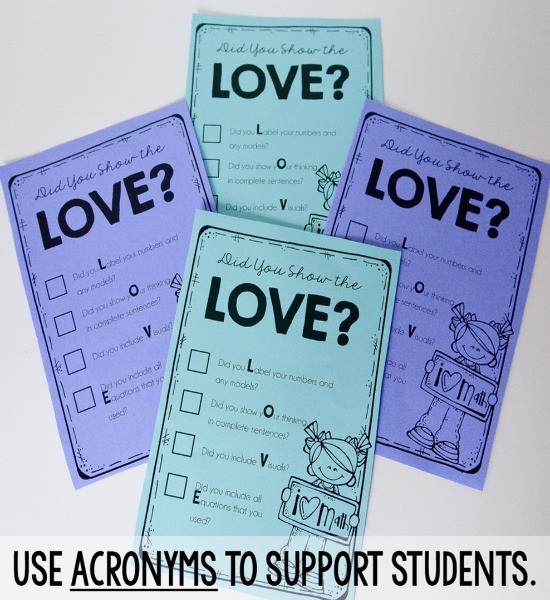 —> Read more about using LOVE to support your students with word problems and grab several freebies by clicking here. Grab the bookmarks shown in the picture above by clicking HERE. 2. 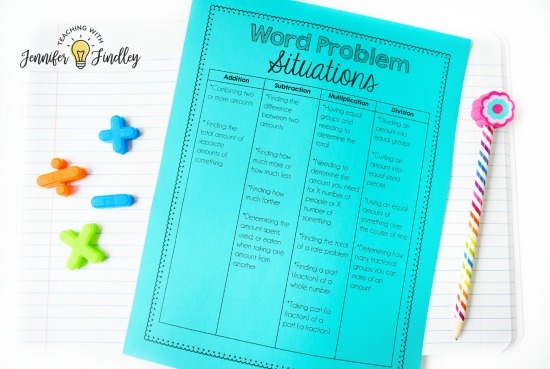 Teach students situations (and not key words) to help them solve word problems. This was a game-changer for my students. About five years, I stopped teaching key words and moved to teaching situations. We look at common situations and which operation is used in those situations. I even provide a chart for my students to refer to and add to as needed. When my students are solving a word problem, they refer to the situation chart to help them determine which operation is needed. 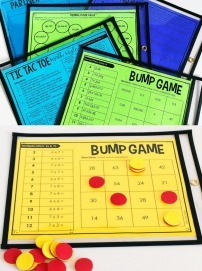 This helps build their conceptual understand of math operations and helps them master word problems. 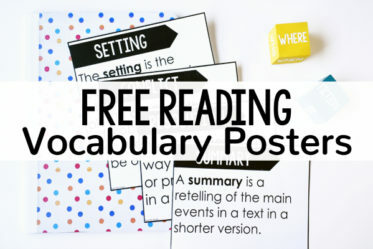 Read more about how I teach my students to solve word problems without relying on key words (and grab the below poster and a few practice problems that I use) by clicking here. 3. When introducing a new math concept, introduce it through a story or word problem. When I introduce a new math concept, I always introduce it through the context of a story problem or situation. 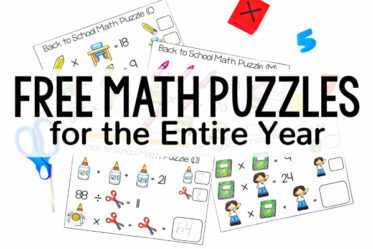 This helps the students conceptualize the math, see the real-world connection, and to better be able to think through the new math. —> Read about how I do this to introduce partial quotients division by clicking here. 4. Provide regular exposure to a wide variety of word problems and lots of opportunities to practice. 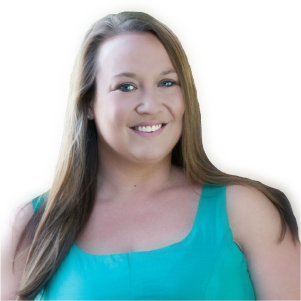 I will admit that one mistake I made as a first year teacher was teaching computation skills for the first part of the year and then cramming word problems in before our state assessment. I failed to regularly embed them in our regular practice and homework. Now, I have created a ton of word problems in many engaging and purposeful formats so this never happens again. 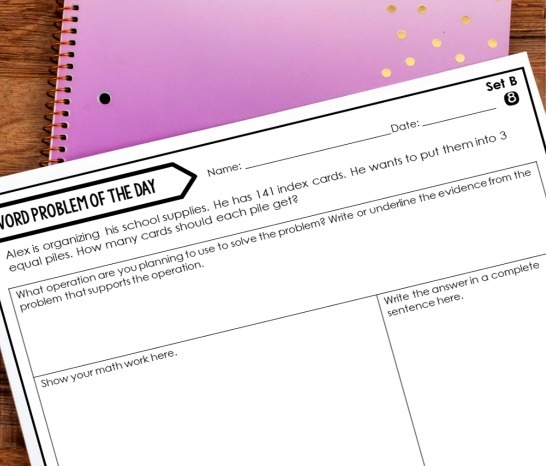 My students love our interactive notebook word problems and I love the word problem of the day routine that we do each day. Click here to read more about word problem of the day and grab FREE starter packs for 4th and 5th grade word problems. 5. 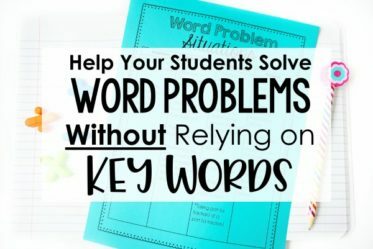 Connect word problems to your students’ lives and experiences whenever possible. They are immediately engaged in the word problem when they see a familiar name, location, or experience. The chances of them remembering the situation (to apply it to new situations) are higher. 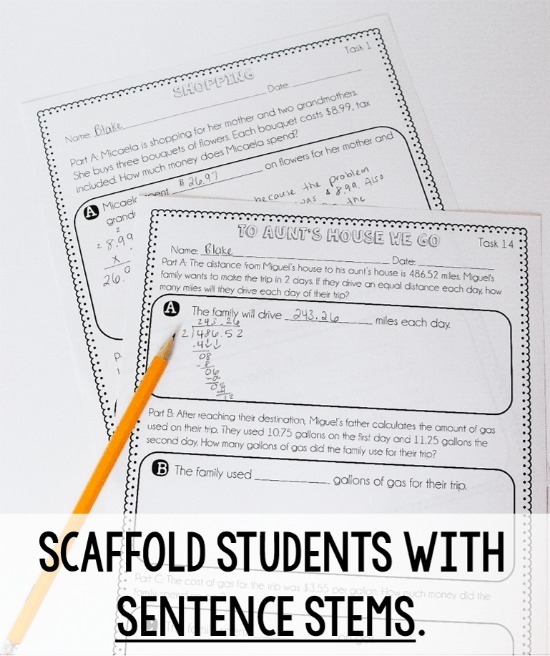 It will be easier for you to refer back to previous word problems to help scaffold students when they encounter new or more difficult word problems. Tip: I use my already created word problems (or purchased word problems) and just change the names or locations when I write them on anchor charts. 6. Create or use silly word problems. This is very similar to my strategy from above. In addition to using familiar names and experiences, I love using silly word problems with my students. I have used cartoon characters or word problems that are just silly- think zombies and other science fiction topics. Here is an example of some themed zombie (nothing scary or assuming they are real) word problems that we used to review multiplication and division. 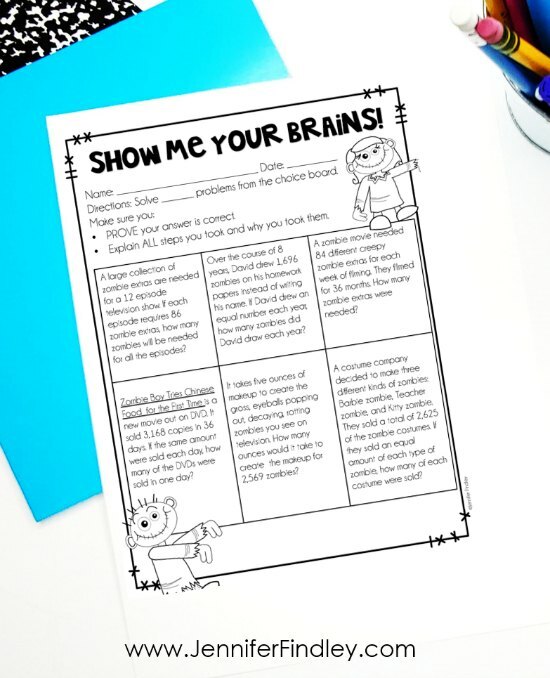 Click here to grab this FREE zombie-themed word problem choice board. 7. Provide opportunities in the classroom for regular sharing and discussion of word problems and strategies to solve them. We do whole class word problems or math tasks on a regular basis in my classroom. Sometimes we solve them together as a class. More often, the students solve the word problems independently and then we share and discuss strategies used. Once a week, I try set aside 15-20 minutes specifically for sharing ideas and strategies on a given word problem. Read more about how I do this by clicking here. 8. 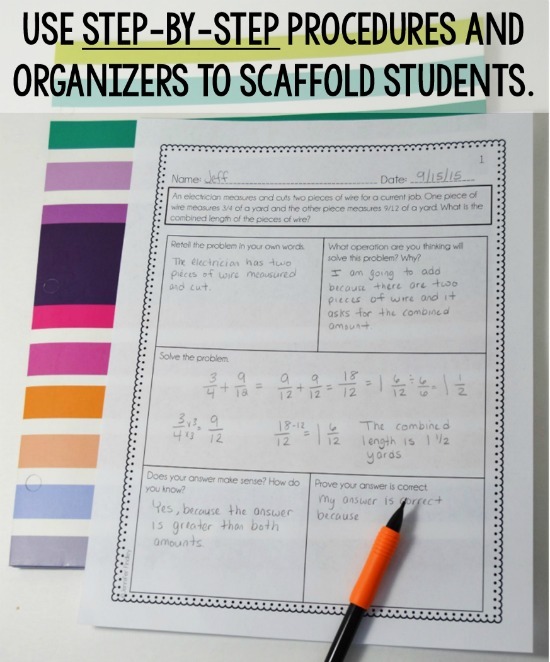 Provide necessary support and scaffolds as needed to help your students succeed. Sometimes we need to offer a more support for our students solving word problems. There a few ways that I do this in my classroom. 1. 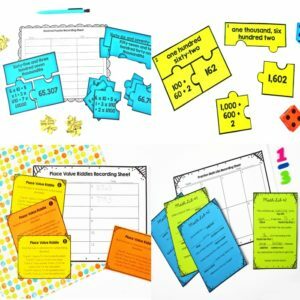 Step-by-Step Organizers – I use word problems that have a step-by-step organizer to help the students think through the problem and organize their work. The picture below shows an example of this using my 5th Grade Intervention Word Problems (click here for 4th grade). 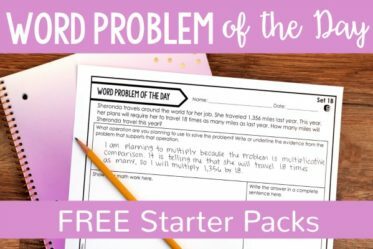 Click here for FREE word problem step-by-step organizers that work with any word problem. 2. 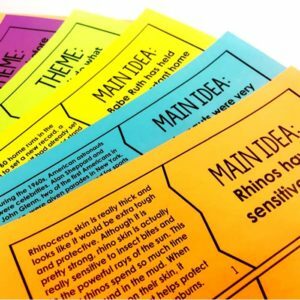 Sentence Stems – I also help support my students by providing sentence stems for them to use when writing the answer to a word problem (and justify their answer- read more here). I have found that restating the question for the students helps them understand what is being asked. The picture below is an example of how I do this using my 5th Grade Differentiated Multi-Part Math Word Problems. 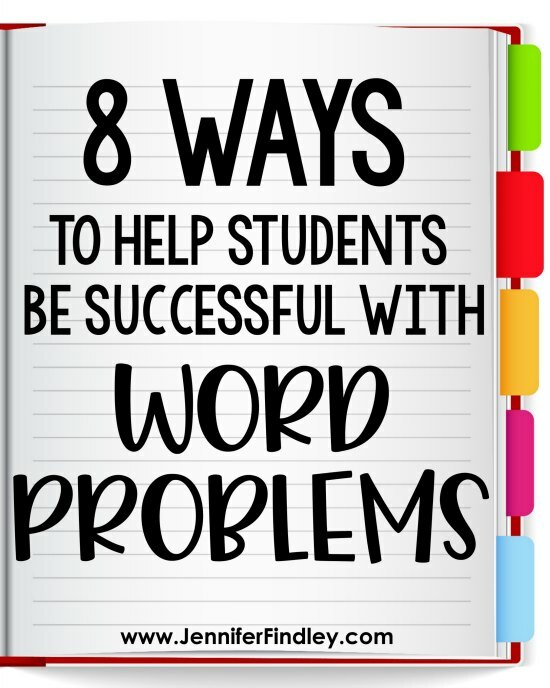 Hopefully those strategies and tips will give you some ideas to help you tackle word problems with your upper elementary students. 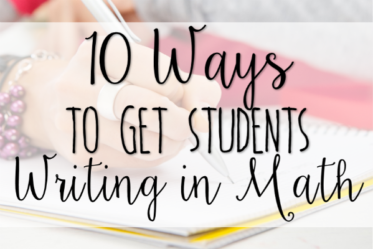 Do you have any other strategies you use to help your students? You are AMAZING! 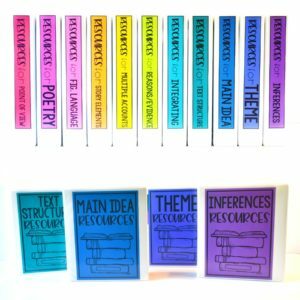 I am a first year teacher and I’m so happy I found your site. Thank you so much!! Awesome ideas!!!! Thanks for sharing. I was doing some research for a grad class, and I found your site! You must be an amazing teacher. I will be using many of your free things. I also purchased your 5th grade word problems. Thanks for your willingness to share for the sake of kids! Wow! Thank you so much for all of this! You have some amazing strategies.